Kingston-based manufacturing company, Tank-Weld opened its ports and covered loading and shipping costs to send much needed supplies to Caribbean countries ravaged by hurricane Irma - an effort that was coordinated by communications leader Digicel. 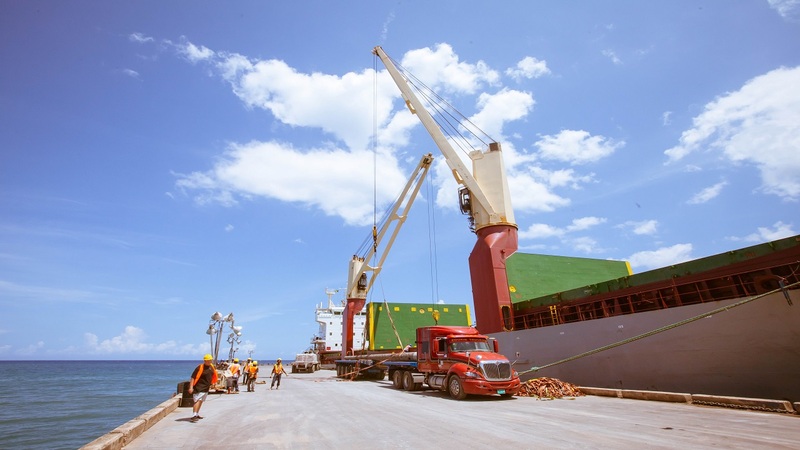 The 8,000-tonne cargo vessel left Tank-Weld’s Rio Bueno port on Sunday, September 17, filled with a large inventory of much-needed items including water, first aid, basic hygiene supplies, food, telecoms equipment and building materials. Tank-Weld Chief Executive Officer Chris Bicknell said the company absorbed approximately US$38,000 of cost to send the supplies. 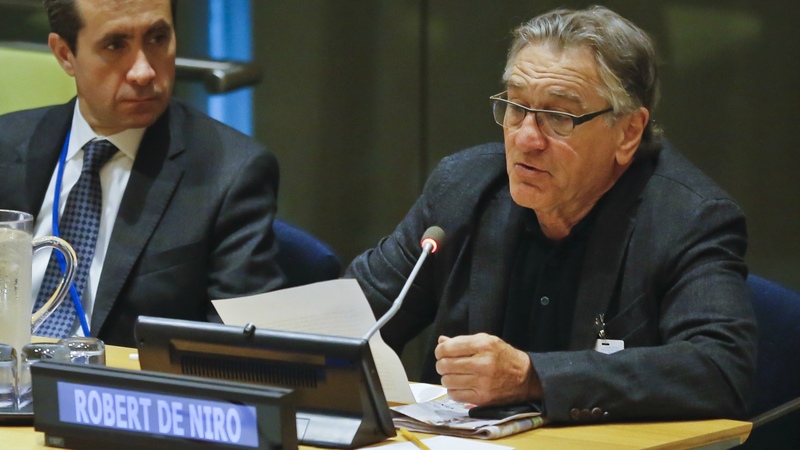 “We are extremely happy to be able to support the relief effort in any way we could. We absorbed the cost of the operations on the port and warehouse and terminal including security charges for Sunday and the preparations involved for the cargo and equipment to be loaded,” Bicknell said. 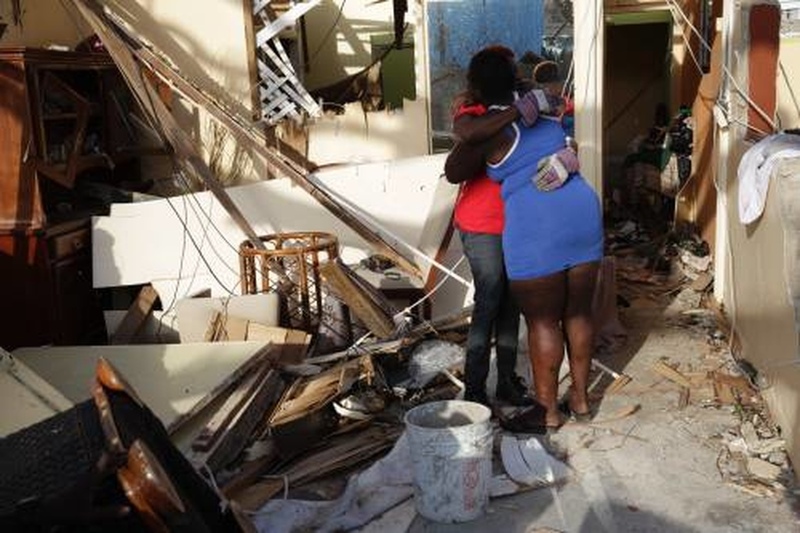 Bicknell added that while this donation is in partnership with Digicel, he hopes to partner with Government agencies in the various countries when reconstruction fully begins. “We have not partnered with any government agencies on this voyage but we hope to do so soon after this voyage when reconstruction starts. The reconstruction of these islands will take a long time and we are well set up to respond quickly and cost effectively with our port and large inventory of building materials over the next few months to assist wherever possible,” Bicknell said. Bicknell said the company is no stranger to providing relief supplies as they have done so on several occasions in the past. In 2010, Tank-Weld provided building materials to St. Vincent and the Grenadines after Hurricane Tomas and again in 2014 after flood rains caused widespread destruction under an arrangement with the Government of St.Vincent and the Grenadines.